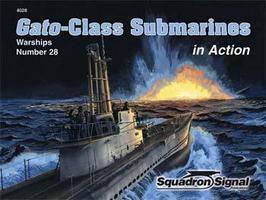 Shop online for 144 authentic scale model boat books at discounts up to 63%. 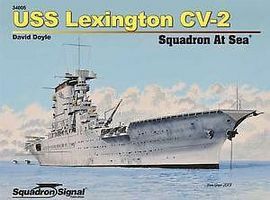 Squadron/Signal Publications is ranked #1 out of 5 authentic scale model boat books manufacturers, followed by Osprey Publishing, and Pictorial Histories. 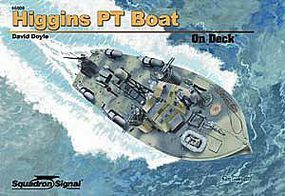 This is the "Higgins PT Boat" On Deck Book by Squadron/Signal Publications. Author: David Doyle. 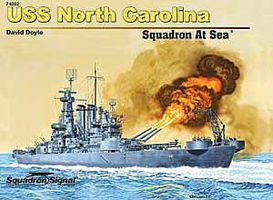 This is the "USS Texas" Squadron At Sea by Squadron/Signal Publications. Author: David Doyle. 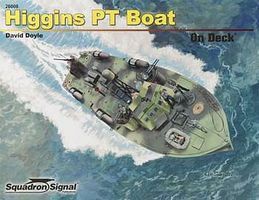 This is the "Littoral Combat Ship" In Action Book by Squadron/Signal Publications. Author: John Gourley. 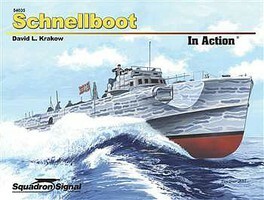 This is the "Schnellboot" In Action Book by Squadron/Signal Publications. Author: David L. Krakow. 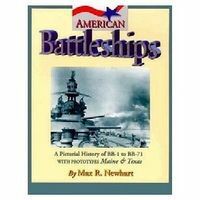 This is the German Destroyers 1939-1945 Military History Book by Osprey Publishing. 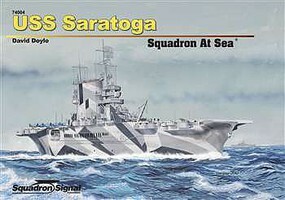 This is the "USS Saratoga" Squadron At Sea by Squadron/Signal Publications. Author: David Doyle.